Travel is a way of learning! It’s a process of enlightening yourself with the practices around the world and widening your scope of knowledge and understanding. Opt for a short day tours to Nepal to relish the beauty of nature and to get some insights on culture and lifestyle of people living here. As you walk along the lush landscape, you will be blessed with the awesomeness of nature. The valleys, forests, countryside and the views of the white pinnacles of mountains; what else can a nature lover seek for? 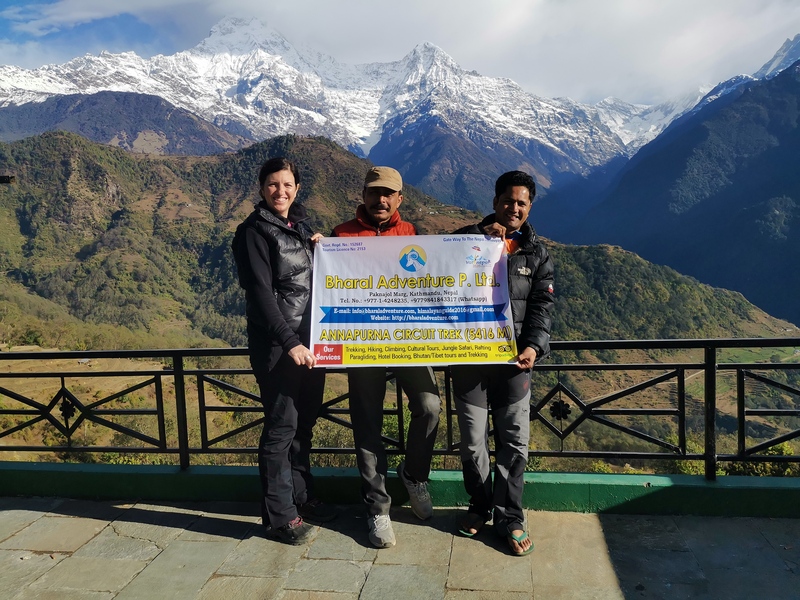 Hike up to the popular vantage points around Kathmandu or explore the awesomeness of Pokhara with sightseeing tour and other adventure activities. 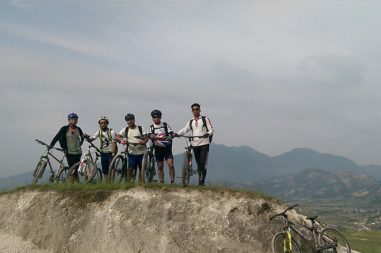 Nepal Hiking Team offers a wide range of packages to cater your need. 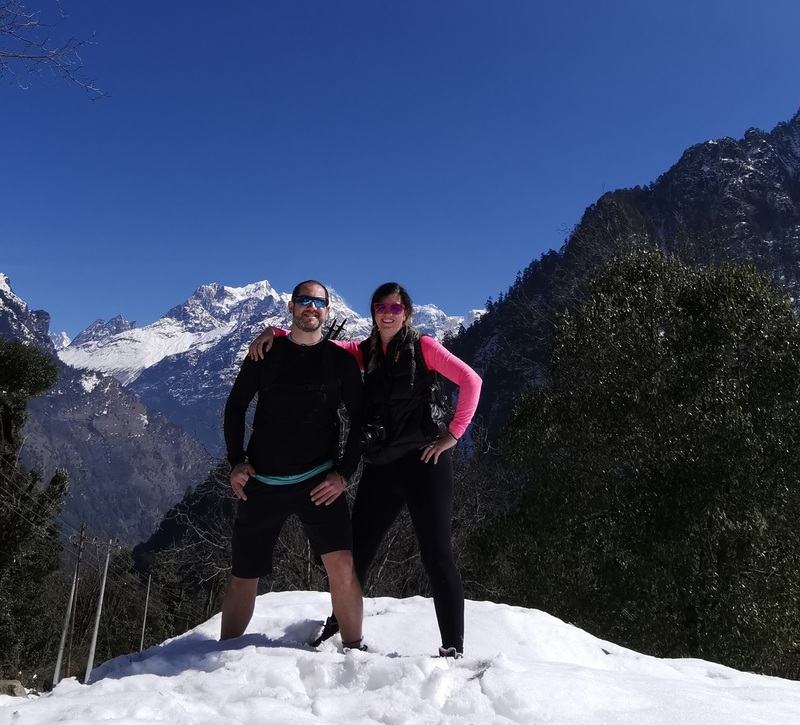 If you are willing to hike up to vantage points near Kathmandu then day tour to Kakani, Dhulikhel, Nagarkot or Daman can be a best option. The views of the Himalayas from these points are spectacular. In addition to the mountain views, the view of glorious sun as it rises above the pinnacles of towering mountains is a mind blowing experience. 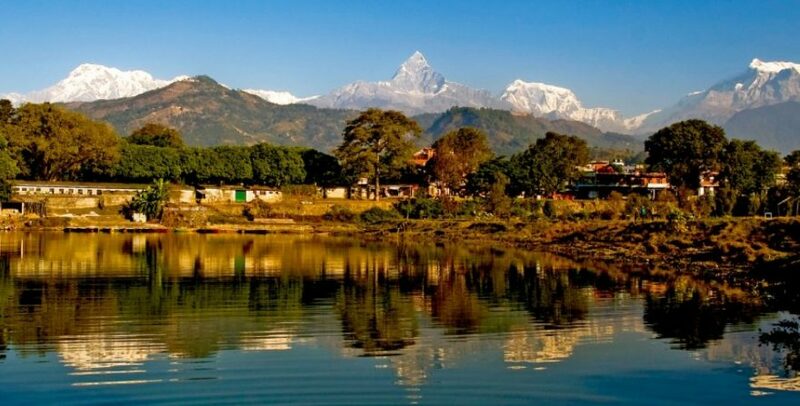 Pokhara is a city of wonder. Its awesomeness is beyond any words of description. 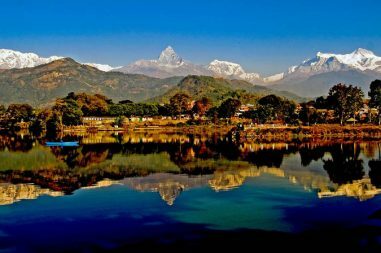 You can either stroll around the city exploring the touristic places or hike up to Sarangkot for mountain and sunrise views. 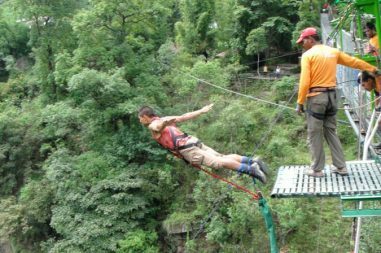 You can also engage yourself in different adventure activities like Bungee jumping, Zip flyer, Paragliding, boating and many more. 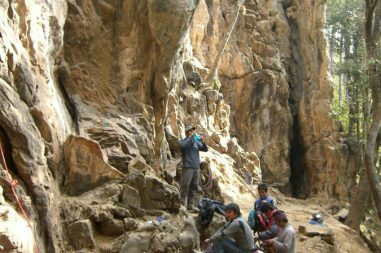 Bharal Adventure offers guided day tour that makes your tour easy and knowledgeable. 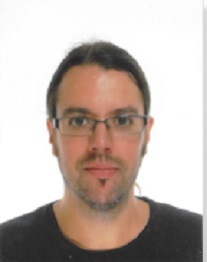 You can know about the importance of places and cope up with the rules and regulations of the area. We offer assistance, information and interpretation so as to make your tour easy and informative.